Global banking has returned to overall profitability, but it faces a new era of overarching regulation that will require banks to commit to full transparency, The Boston Consulting Group (BCG) says in a new report. For the first time since the beginning of the financial crisis in 2007, the banking industry has moved beyond recovery and regained overall profitability on a global scale, according to the BCG study Global Risk 2014–2015: Building the Transparent Bank. But it found sharp divergence in the performance of regional markets and in their ability to deal with the new regulatory era. Emerging markets are at the forefront of growth, the study found, while banks in North America are growing again and generating sizable economic profit (EP). Europe, including the UK, remains the only region where banking still stagnates with little sign of recovery. At the same time, the industry has entered a new era of comprehensive reform and regulatory scrutiny that will require a “shift in mind-set” by banks, the report says. “Regulation cannot be fought off,” said GeroldGrasshoff, a BCG senior partner based in Frankfurt and an author of the report. “Instead, banks should adopt a good-citizen approach and commit themselves to full transparency, internally and externally,” said Mr. Grasshoff, global leader of the risk management and regulation segment of BCG’s financial institutions practice. The report is BCG’s fifth annual assessment of the health and performance of global banking. Its findings are based on the EP generated in 2013 by more than 300 retail, commercial, and investment banks, representing more than 80 percent of all banking assets worldwide. EP weighs refinancing costs, as well as operating and risk costs, against income to provide a comprehensive measure of the financial conditions facing banks in an era of risk and overarching regulation. 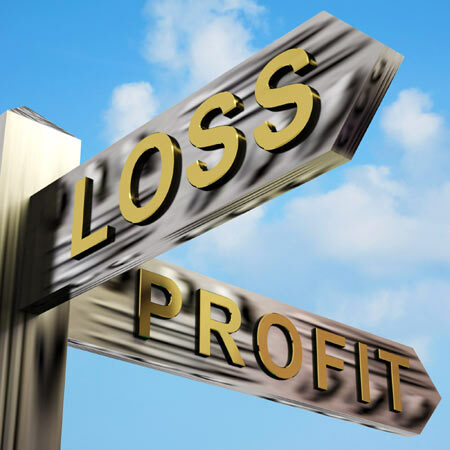 The industry overall regained profitability in 2013. Banks, averaged globally, created positive EP of €18 billion ($24.8 billion), or 3 basis points as a percentage of total assets, compared with negative EP ranging from –6 to –23 basis points during the previous four years, BCG’s research found. The global profit increase was driven by the positive performance of banks in North America as well as the Middle East and Africa. The Asia-Pacific region surpassed all others in positive value creation. In South America, banks lost ground as their EP remained positive but shrank significantly for the second year in a row. In Europe, and only there, banks continue to show little sign of recovery, delivering negative economic profit. The new era of transparency will require banks to make competitive, structural, and operational adjustments in order to succeed, the report says.